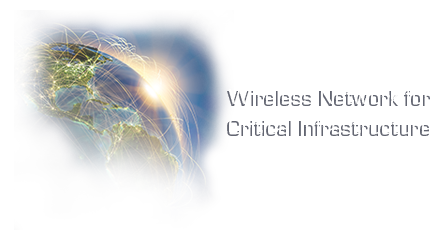 SUNNYVALE, Calif., September 4, 2018 — Ondas Networks, a leading supplier of private licensed wireless data networks for mission-critical industrial markets, announced today that transportation industry veteran, Wayne Tatro, has joined the Ondas team as an advisor, focusing on strategy and business development for the newly added transportation business unit, dedicated to Mission Critical IoT (MC-IoT) applications in rail and transit. Mr. Tatro has over thirty-five years of experience in the transportation industry, holding various leadership positions at Class 1 railroads, including the title of CEO of a leading mission critical software and technology company, and most recently as an industry consultant. Throughout his career, he has led the development, marketing, and implementation of high growth business plans that have leveraged new and emerging technologies to support and enable logistics operations. Mr. Tatro has worked with notable companies in the transportation industry including GE Transportation, Boeing and a number of the North American Class I Freight Railroads and Transit Agencies.